A couple in secret. Two warring families. This town isn’t big enough for the both of them. 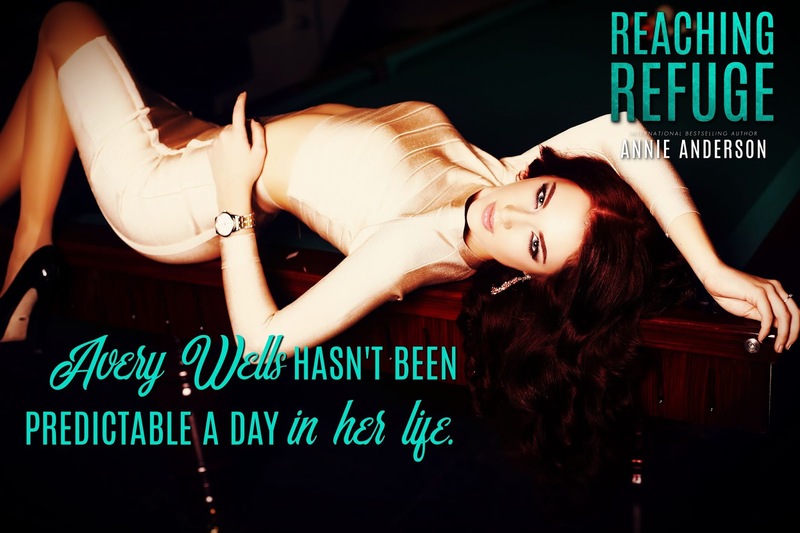 Slinging whiskey is all Avery Wells knows how to do, and soon she won’t even have that. If she can’t change her uncle’s mind, her dreams of owning the family watering hole will soon go up in smoke. Being an outcast is nothing new for Graham Foster, but when it comes to Avery, being on the outs was never apart of the plan. Despite their past, Graham never lost hope that they could find their way back to each other. Convincing Avery of that fact might be a harder sell. But fighting their pull is the least of Avery’s problems because someone doesn’t want her to win the family bar, and murder isn’t off the table. 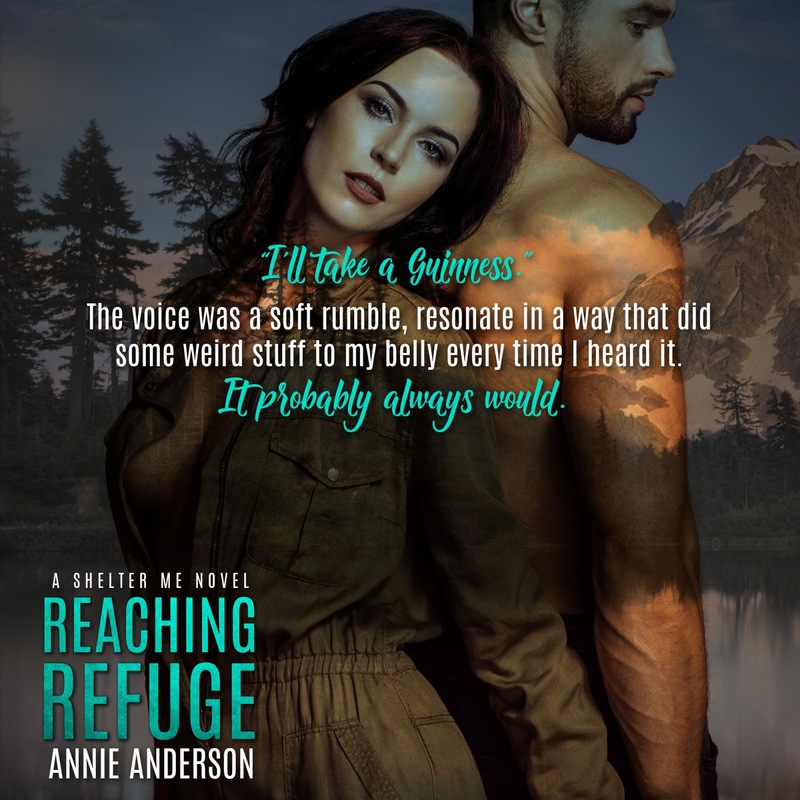 Annie Anderson is a military wife and United States Air Force veteran. 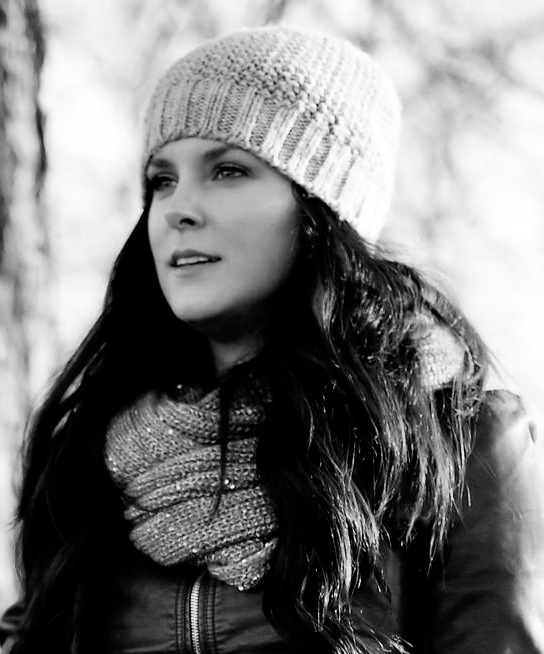 Originally from Dallas, Texas, she is a southern girl at heart, but has lived all over the US and abroad. As soon as the military stops moving her family around, she’ll settle on a state, but for now she enjoys being a nomad with her husband, two daughters, an old man of a dog, and a young pup that makes life… interesting. 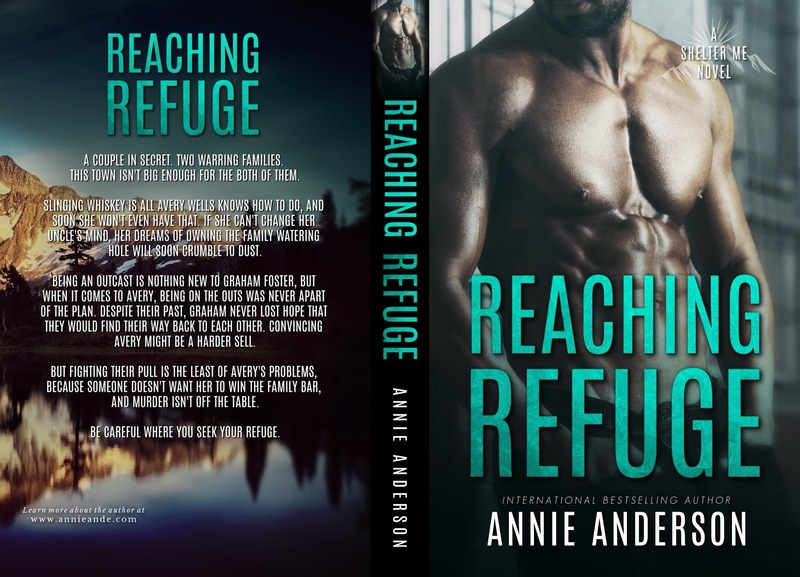 In her past lives, Annie has been a lifeguard, retail manager, dental lab technician, accountant, and now she writes fast-paced romantic thrillers with some serious heat.